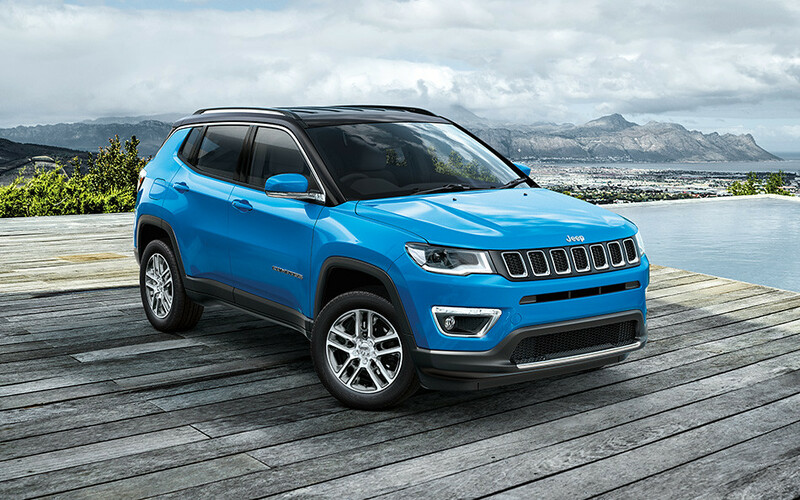 MUMBAI | Monday, July 31, 2017: FCA India today launched the Made-in-India Jeep® Compass at a starting price of INR 14.95 lakh (ex-Delhi). The eagerly-anticipated Sports Utility Vehicle (SUV) is now available for test drives and bookings at any of the 50 FCA and Jeep retail outlets across India. Deliveries of the vehicle will begin nationwide on August 6, 2017. The Company is set to expand its dealer network to 60 by the end of this calendar year. 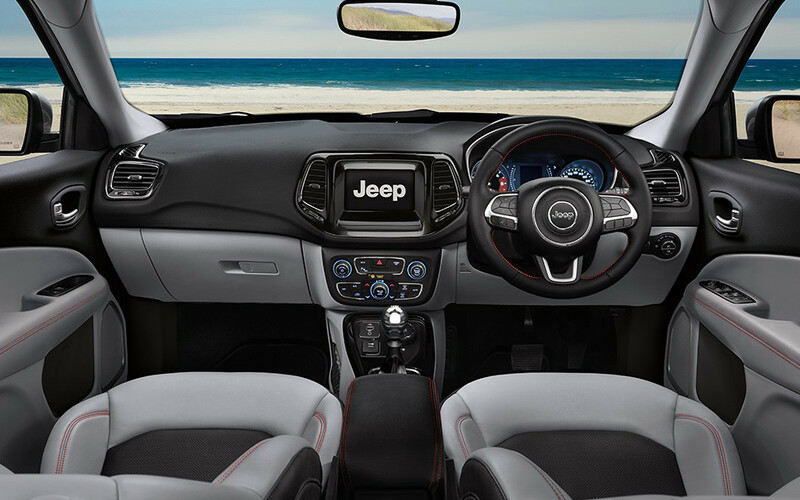 The Jeep® Compass range is available to Indian customers in three premium trims – Sport, Longitude and Limited (top of the line), and in a combination of ten (10) variants. The Sport comes with ‘Black’ upholstery while customers have a choice of Dual Tone cloth or leather upholstery respectively, in the Longitude and Limited trims. Occupants can enjoy the award-winning UConnect Infotainment system, which comes with a 7-inch touch screen High Definition (HD) display and Integrated Control Stack that facilitates hands-free phone calls and text messages, cabin temperature and air flow control, Lights and Brakes adjustment, music and integrated voice command functions. 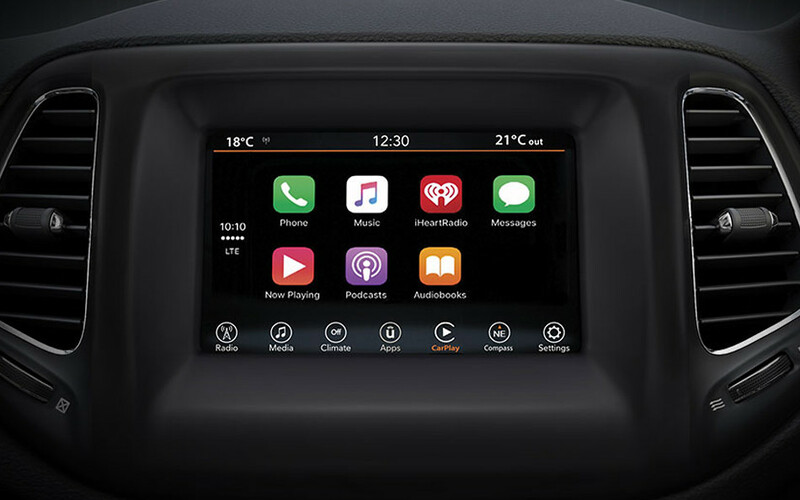 The UConnect Infotainment system offers Apple Car Play and Android Auto making the hands-free experience more user-friendly and up to date with the latest technology available in the market. The Sport and Longitude trims are available in two-wheel drive (4×2) only while the top of the line trim, Limited comes with choice of 4×2 as well as four-wheel drive (4×4) options. The Limited is equipped with Jeep®’s legendary Jeep® Active Drive with Selec Terrain Traction Management System that lets the driver chose from four terrain modes – Auto, Mud, Sand and Snow. 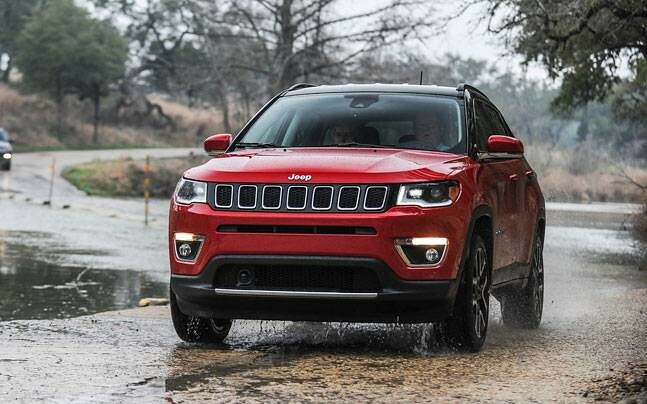 Frequency Sensitive Damping (FSD), a suspension damping technology inside the strut normally utilized in performance or race cars, is used in the Jeep® Compass to provide the most optimum ride despite the road conditions. FSD has been extensively tested for Indian road conditions and has proven to offer a ride that is by far the best in comparison to many other SUVs in the market, not necessarily in the same segment. Jeep®’s illustrious history even in the present day. 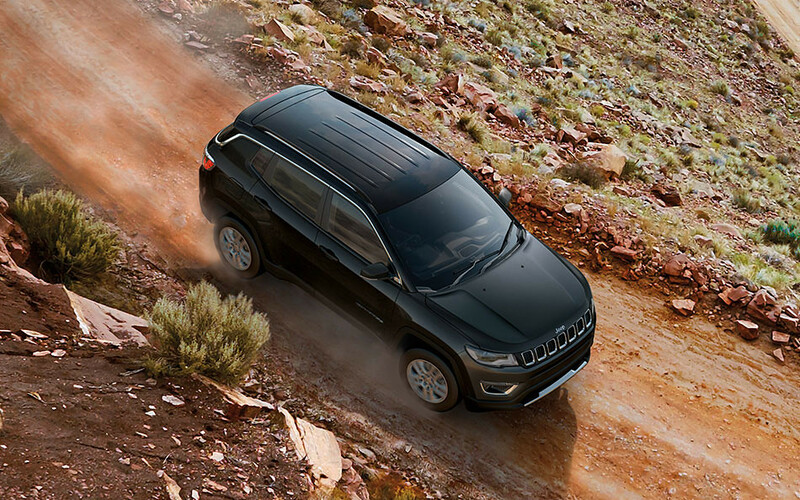 The Jeep® Compass has an impressive presence on the road and unmatched capability off the road. What makes the Jeep® Compass unsurpassed off the road is the Jeep Active Drive 4×4 system with Selec Terrain Traction Management System, which can send up to 100% of its available torque to any one wheel when required. It features Rear axle Disconnect technology with a Power Transfer Unit (PTU) which efficiently manages the 4×4 system. This technology responds to driver inputs and road conditions and changes between 4×2 and 4×4 seamlessly. 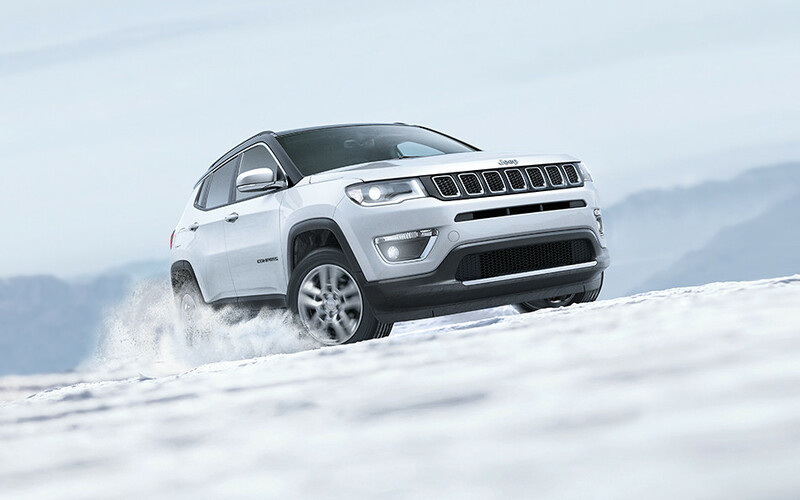 The Selec Terrain Traction Management System offers four modes – Auto, Sand, Snow and Mud – giving utmost confidence to the driver to take the Jeep® Compass to conquer the toughest of terrains. Customers can choose from two powertrain options – the 173 PS, 350 Nm, 2.0-litre MultiJet Turbo Diesel and the 162 PS, 250 Nm, 1.4-Multi-Air Turbo Petrol. 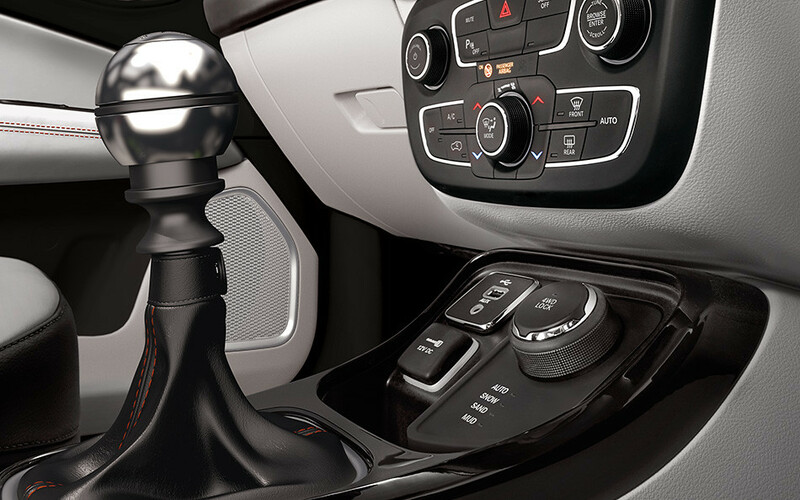 The Diesel variant is being offered with the 6-speed manual transmission while the Petrol comes with both options, the 6-speed manual as well as the 7-speed DDCT (Dry Dual Clutch Technology) or Automatic Transmission. 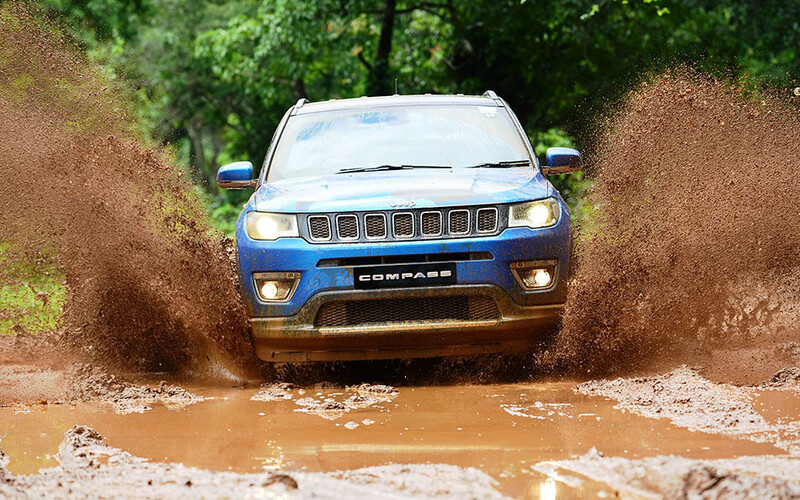 The Jeep® Compass is one of the safest SUVs on Indian roads with over 50 safety and security features. The vehicle’s build consists of 27 hot stamped body parts, the highest in any passenger vehicle made in India. Hot stamping makes the body architecture strong while keeping it light in weight, which ensures plenty of fuel saving. 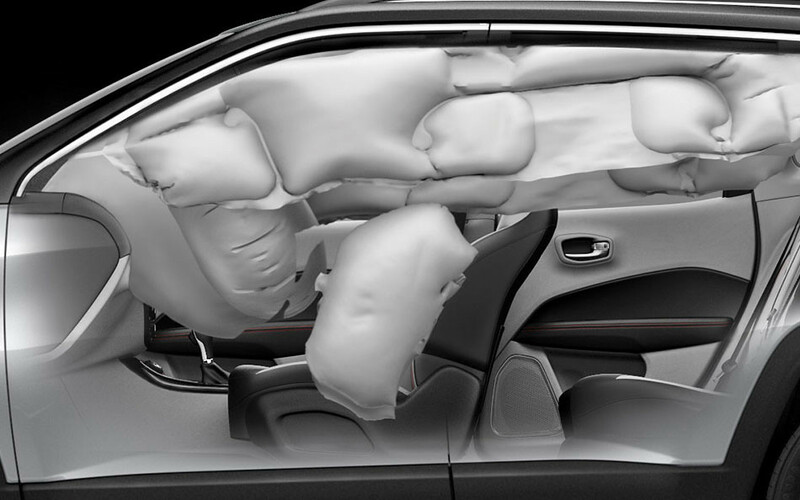 The Jeep® Compass’ body has both front and rear crumple zones, the latter being incorporated for the first time in a locally-made product. The Compass comes with features such as Electric Parking Brake (EPB) which comes with four modes to keep the vehicle absolutely stationary when applied and also accounts for human error. Electronic Stability Control (ESC), Traction Control (TC), Anti-lock Braking System (ABS), Electronic Brakeforce Distribution (EBD), Hill Ascent Control (HAC), disc brakes on all four wheels, front airbags are all standard safety equipment across the range. 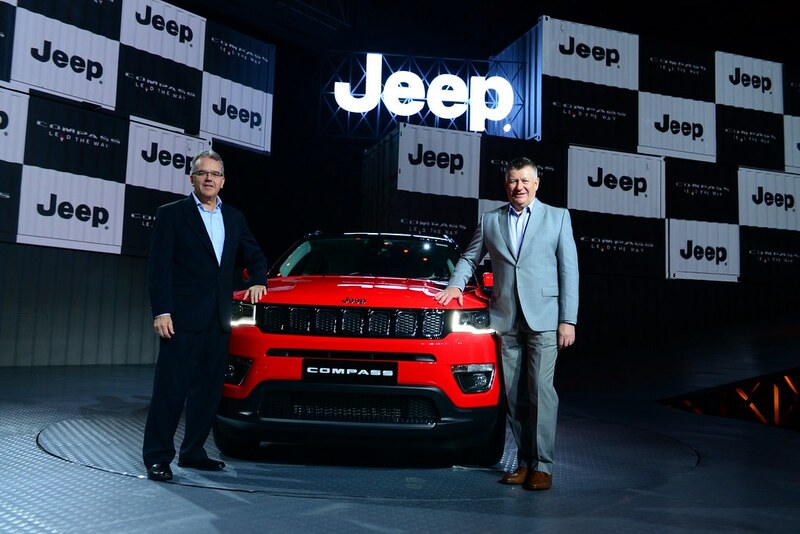 The Jeep® Compass will be retailed out of 50 Jeep-flagship and FCA outlets, across 47 cities at the time of launch and further expand to 60 outlets by the end of this calendar year. As part of the preparation for the go-to-market strategy FCA has now introduced its Global service and customer care brand Mopar in India. All 48 FCA authorized workshops across 48 Indian cities are now Mopar-branded and technicians are specially trained as per global standards and diagnostic techniques to attend to all service-related issues should they arise. Mopar, an 80-year old North American after-sales and customer service brand will be managing services related to vehicle insurance, extended warranty, annual maintenance packages, Jeep® Express Lane service, battery program and tyre replacement program, right across India, under the Mopar Vehicle Protection plan. 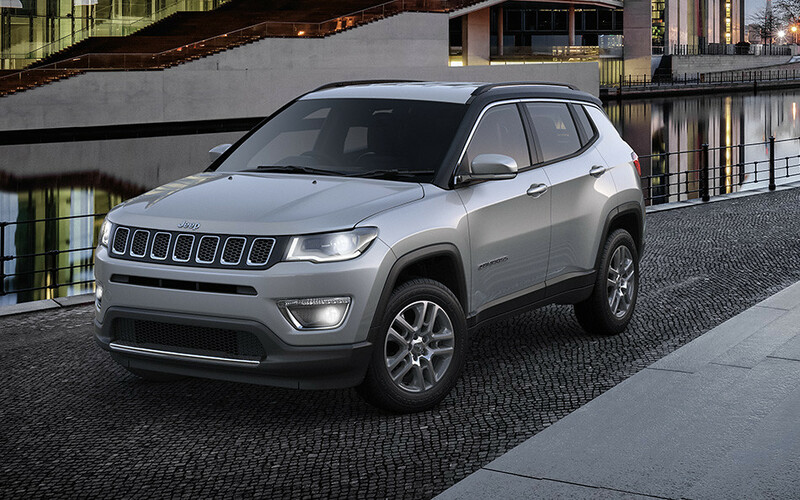 The Jeep® Compass will be available with a three-year / 100,000 km manufacturer’s warranty and in addition, a complimentary Road-side Assistance (RSA) package for three (3) years. Customers can avail of an extended warranty program to enjoy additional warranty up to one or two years. 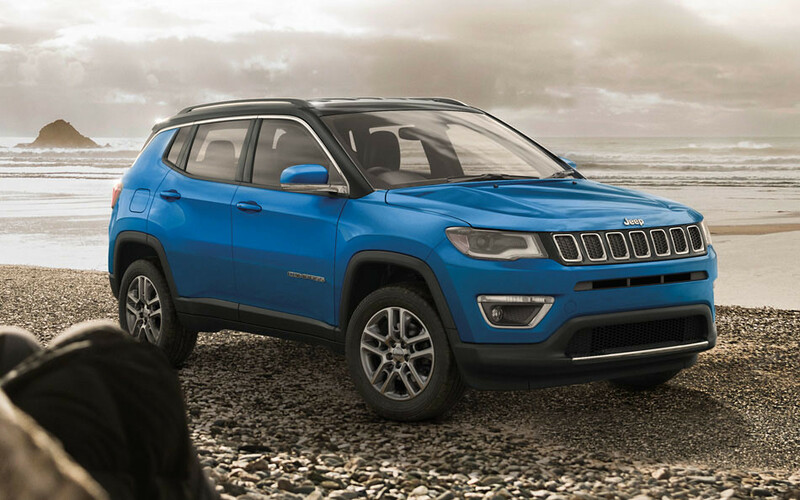 Customers can also choose from over 30 accessories developed for the Made in India Jeep® Compass, available at all authorized sales and service outlets. Fiat Chrysler Automobiles (FCA) designs, engineers, manufactures, distributes and sells vehicles under the Abarth, Alfa Romeo, Chrysler, Dodge, Fiat, Fiat Professional, Jeep®, Lancia, Ram, SRT brands as well as luxury cars under the Maserati brands. FCA also operates in the components sector, through Magneti Marelli and Teksid, and in the production systems sector, through Comau, and in after-sales services and products under the Mopar brand name. In addition, the Group provides retail and dealer finance, leasing and rental services in support of the car business through subsidiaries, joint ventures and commercial agreements with specialized financing services providers. FCA is an international auto group engaged in industrial activities in the automotive sector through companies located in 40 countries and has commercial relationships with customers in approximately 150 countries. Built on more than 75 years of legendary heritage, Jeep® is the authentic SUV with class-leading capability, craftsmanship and versatility for people who seek extraordinary journeys. 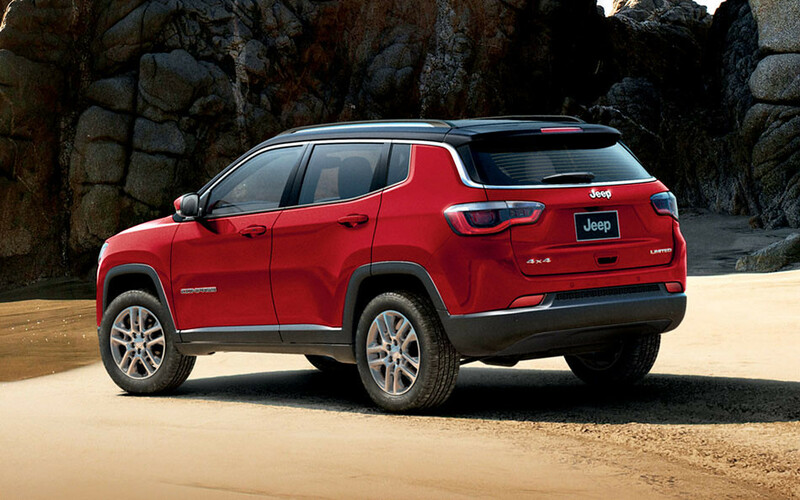 The Jeep® brand delivers an open invitation to live life to the fullest by offering a full line of vehicles that continue to provide owners with a sense of security to handle any journey with confidence. 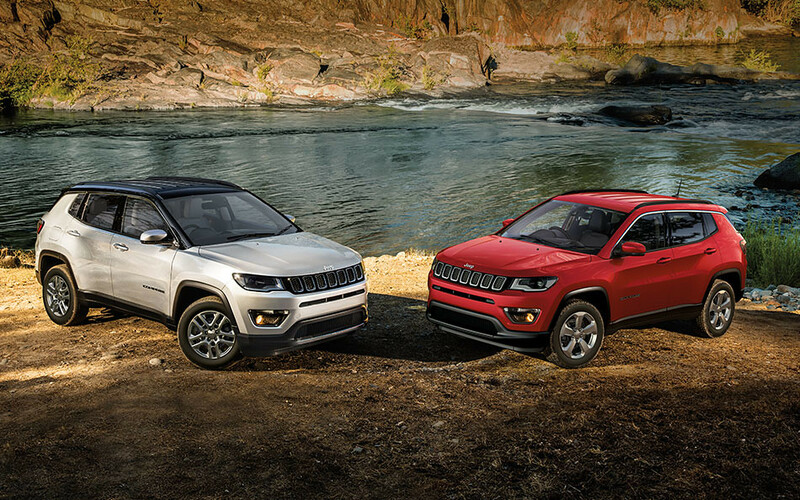 The Jeep vehicle line-up in India consists of the Jeep® Wrangler, Grand Cherokee and now the Jeep® Compass.